5 Tips For Your Best Social Media Profile! 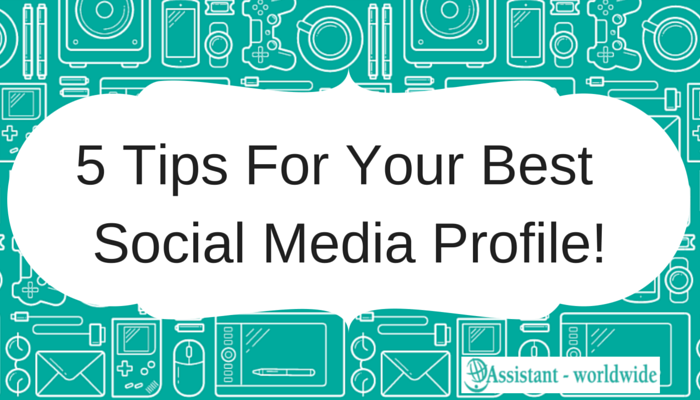 Share the post "5 Tips For Your Best Social Media Profile!" One very important factor in social media is your social media profile. 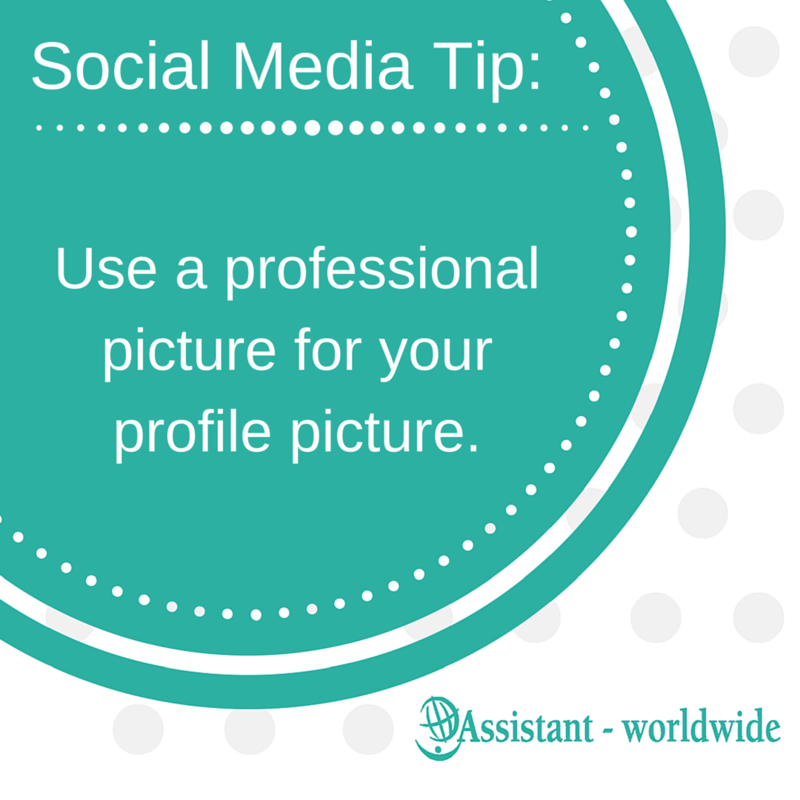 With your profile you will attract attention and it gives people their first impression about you. Does yours look professional? Does it use keywords, so your target audience would find you? 1. Optimize your bio. 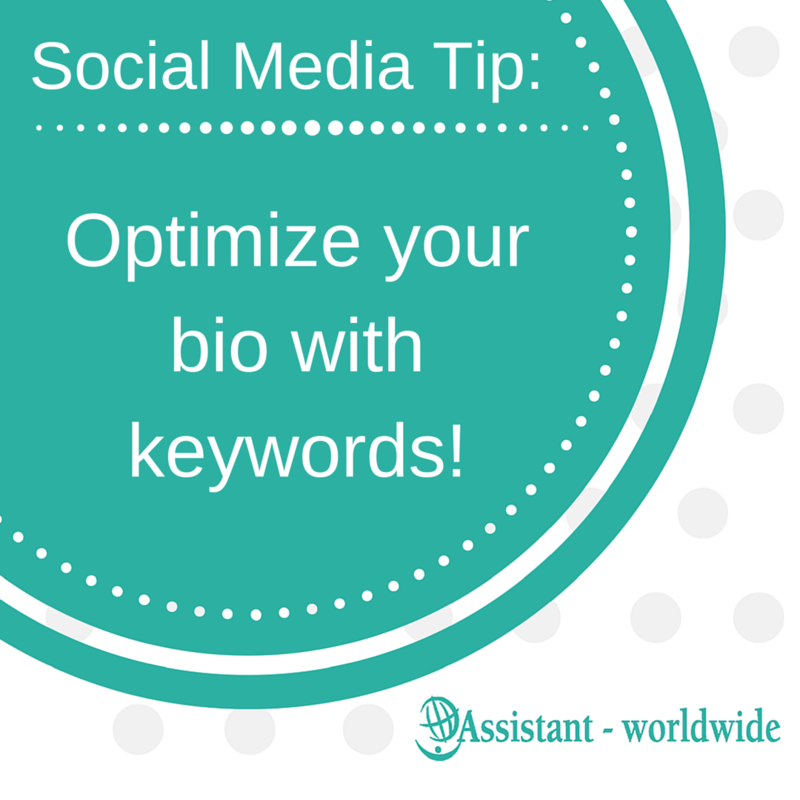 Make sure you add keywords that your target audience would look for. Also, ensure that it is readable and makes sense. The bio should authentically represent you. 3. 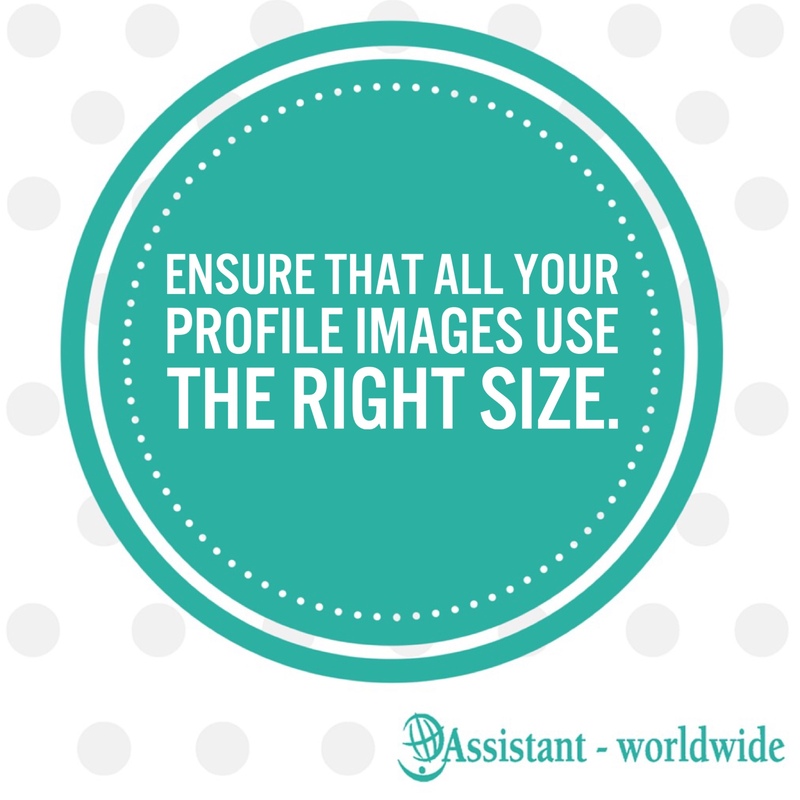 Use a professional picture for your profile image. You want people to do business with you, so you should look professional. 4.Fill out your entire profile. 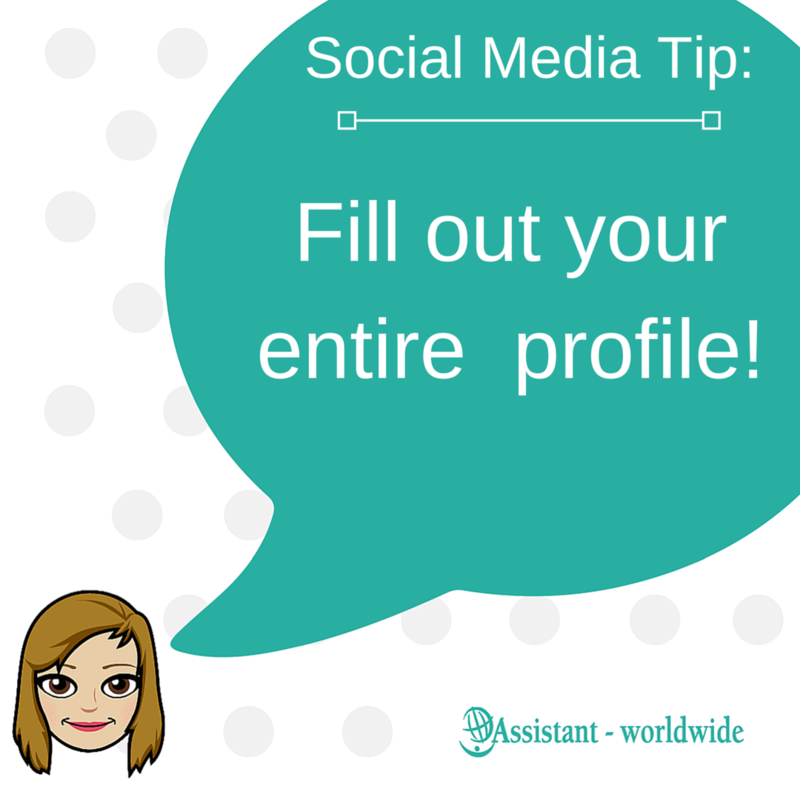 In most social media profiles, the search function covers several different fields from your profile. This means that if a field that the search function uses is empty, you wouldn’t show up in the search or not as high as people who filled out that field. c) Do both a and b.